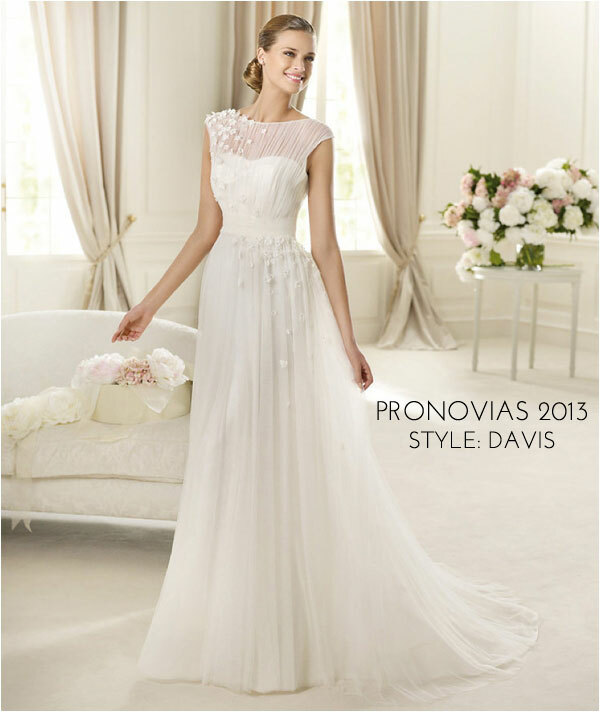 These gowns are perfection. 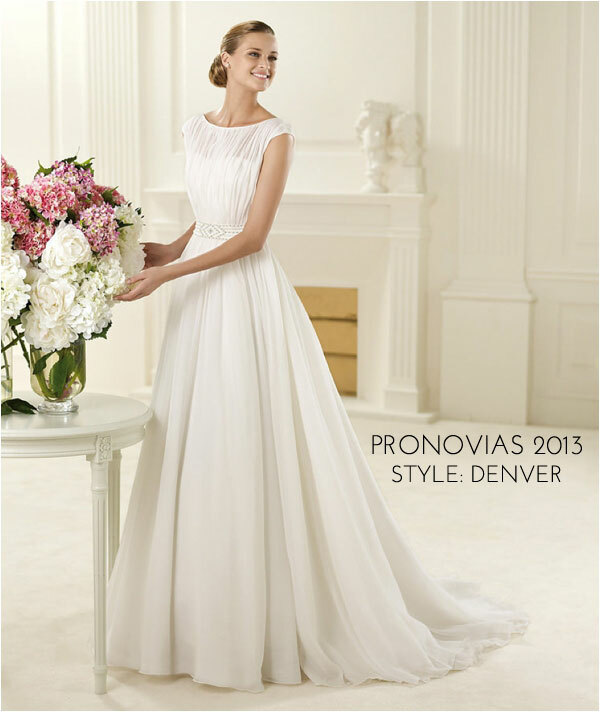 Normally, I select my top 10 favorite dresses for these posts but I just couldn't with these gowns. 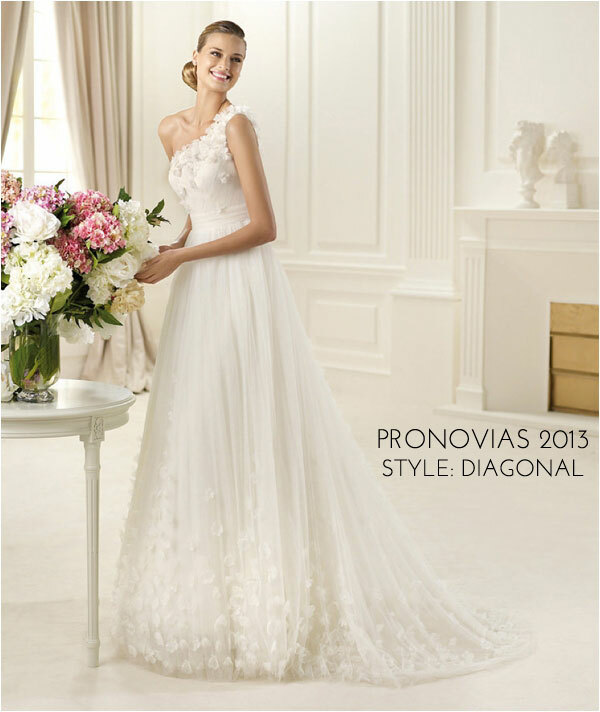 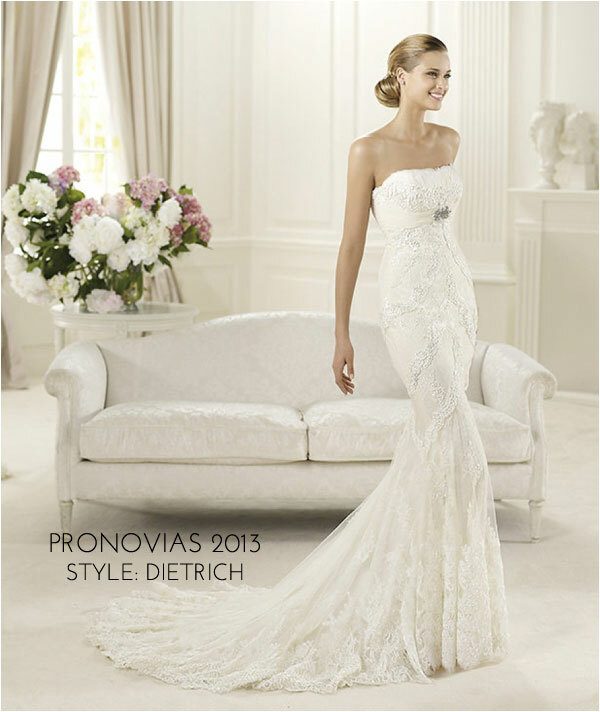 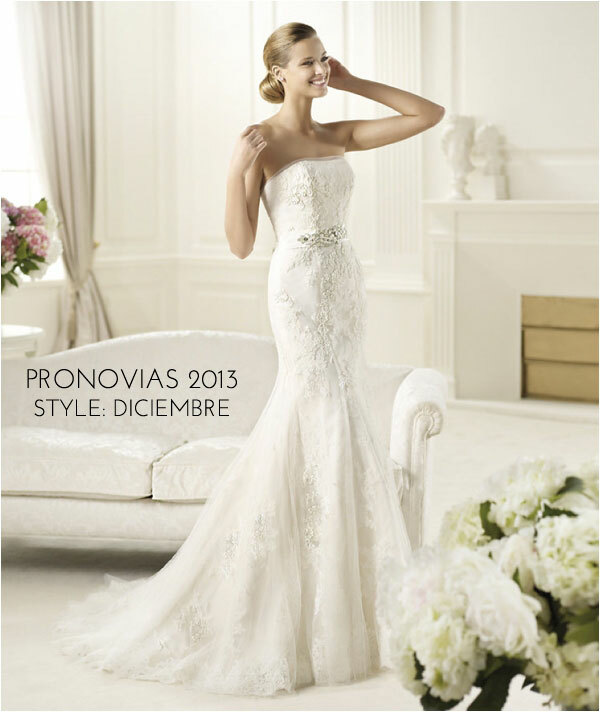 Which one of these Pronovias gowns from their 2013 collection is your favorite?